Artificial intelligence is advancing at a rapid pace and if we as humans don’t do something to radically alter our relationships with machines, we’re destined to become irrelevant according to Tesla and SpaceX founder Elon Musk. During a recent speaking engagement at the World Government Summit in Dubai, the billionaire technologist said that over time, he thinks we will probably see a closer merger of biological intelligence and digital intelligence. The problem has to do with how slowly we communicate. These days, we can communicate at a rate of about 10 bits per second via typing with our fingers on a mobile device. Computers, meanwhile, can talk to one another at around a trillion bits per second, Musk said. 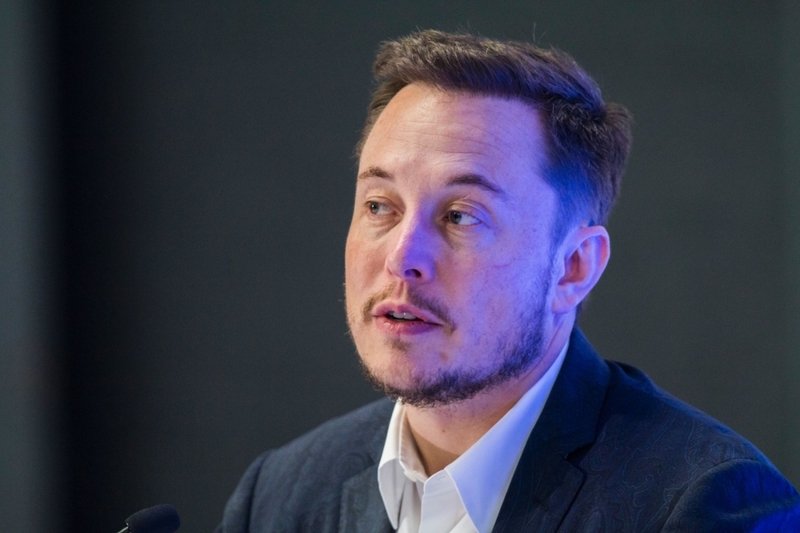 To that end, Musk, who was in town for the UAE Tesla launch, believes that some type of high bandwidth interface to the brain will be something that helps achieve a symbiosis between human and machine intelligence. He added that it may also solve the control problem and the usefulness problem. This isn’t the first time Musk has publicly spoke on the subject of humans merging with machines. Last year during the Code Conference, Musk touched on what he called neural laces which is essentially an interface between machines and biological circuitry. Musk is also the same guy that made the argument that we're living in a simulation.